On Sunday, 7th April, we hosted the fourth Mens medal of the year. A total of 22 players participated in the popular competition, and the results of which you’ll see below; In 2º Category – Stephen King with 63 points, Philip Moore with 61 points and Gary Wareham in first position with exactly the same score. 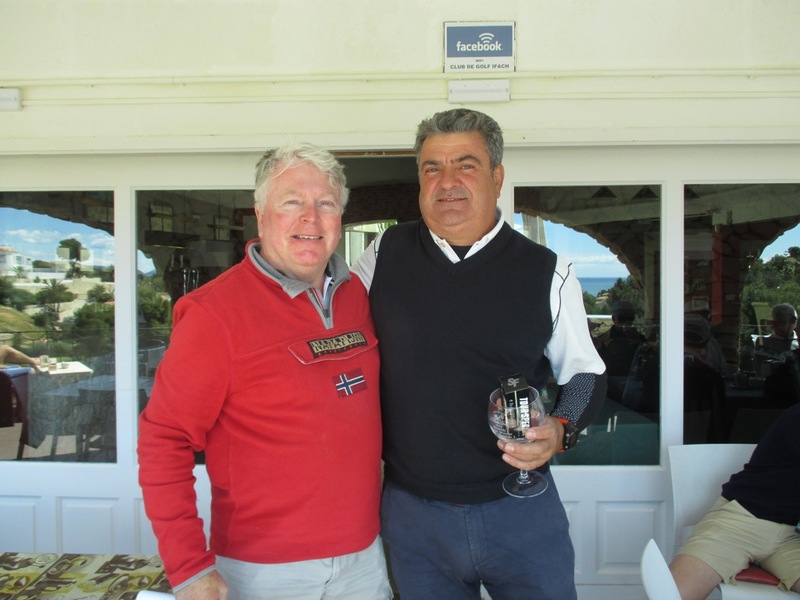 In the 1º Category, the finalists were; Richard Bates with 61 points, Thomas Artigas with 60 points and Javier Marti in first place with a fantastic result of 59 points. Congratulations to everybody!